I was craving Chick-Fil-A, which led me to wondering how does Chick-Fil-A make their chicken? Of course panko and chicken tenders aren't on my Keto diet menu! 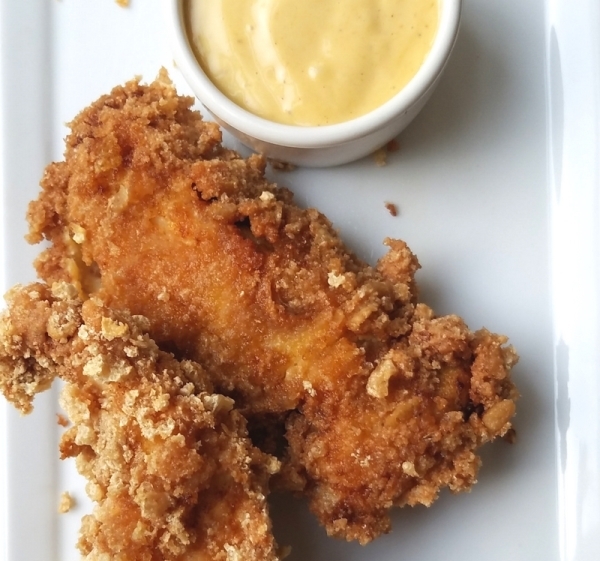 If you're wanting a new keto lunch idea these low carb fried chicken tenders are delicious and the Chick-Fil-A copycat sauce (keto version of course) is a obvious must try too. 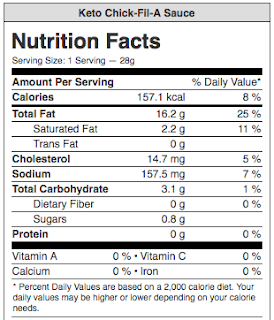 The really good news is that on a Keto diet there are really great substitutes for ingredients like flour and breadcrumbs, which are the main ingredients needed to make fried foods.